Hi there. 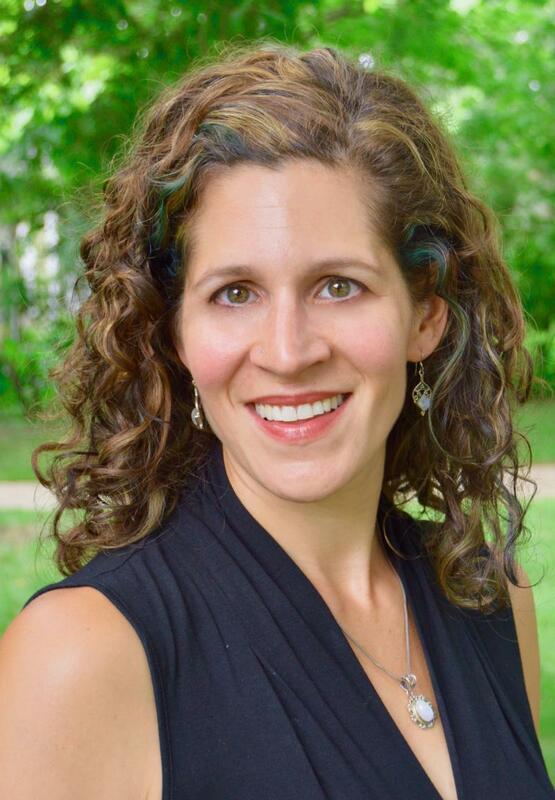 Thanks so much for stopping by!﻿ I'm Erin, the author of several fun book series: THE QUIRKS, PUPPY PIRATES, and DISNEY'S DARING DREAMERS CLUB, along with a bunch of other stories for kids, tweens, and teens. 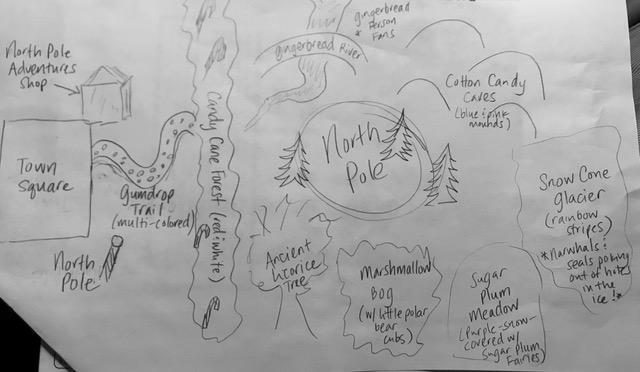 This spring, I've been hard at work on revisions for the 4th book in the Daring Dreamers Club series, I am totally rewriting a brand new story that will hopefully be available on store shelves someday, and I have also been playing around with some picture book ideas! If you're looking for information about SCHOOL VISITS, please click here or send me an email. 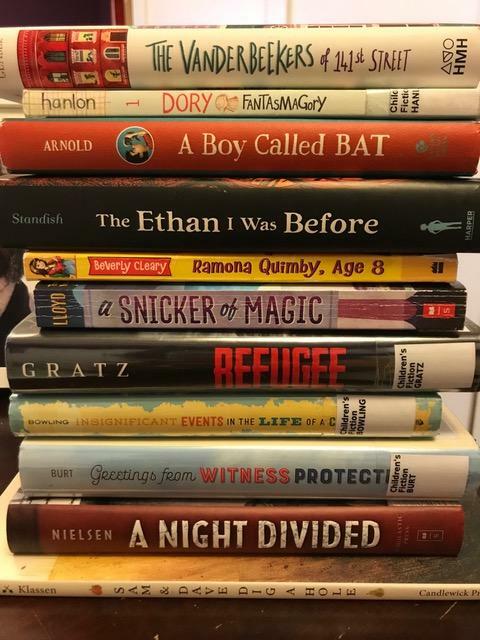 I am currently booking Fall 2019 and Spring 2020 - I would love to meet your students! My first-ever picture book is available now! CLOSE THIS BOOK TIGHT! is one of the launch titles for a brand new company that creates customizable picture books - starring your kid (and their favorite stuffy) turned into an illustration that fits into the book! 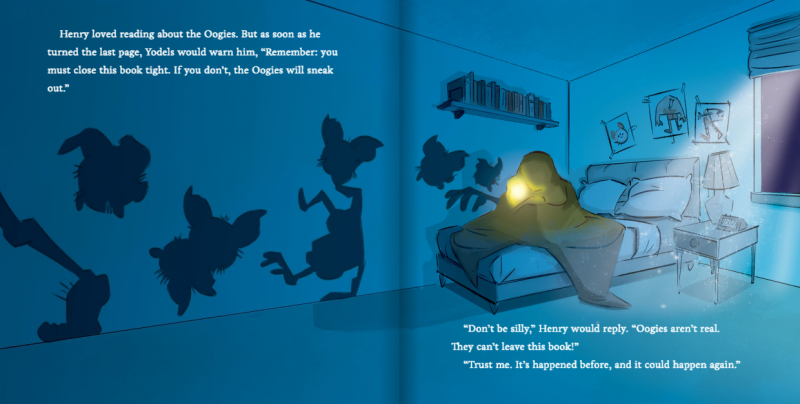 Head over to the Kabook site to create a preview of the book for your kid - you'll be amazed at how fun it is! The first book in the DARING DREAMERS CLUB series is in stores now. This middle-grade series - that I wrote in collaboration with Disney - is about a group of smart, diverse, and fun friends who are all united by one thing: big dreams! The first story introduces Milla, a fifth grader who dreams of grand adventures in the great wide somewhere (does she sound a little bit like a Princess we all know and love? ), as well as some of her friends. The second book in the Daring Dreamers Club series, PIPER COOKS UP A PLAN, will be in stores on June 4. The art for this series was created by an amazing illustrator, Anoosha Syed ... don't you just love her style?! For more information about the Daring Dreamers Club, click here. To hear Erin reading the first chapter aloud, click here! 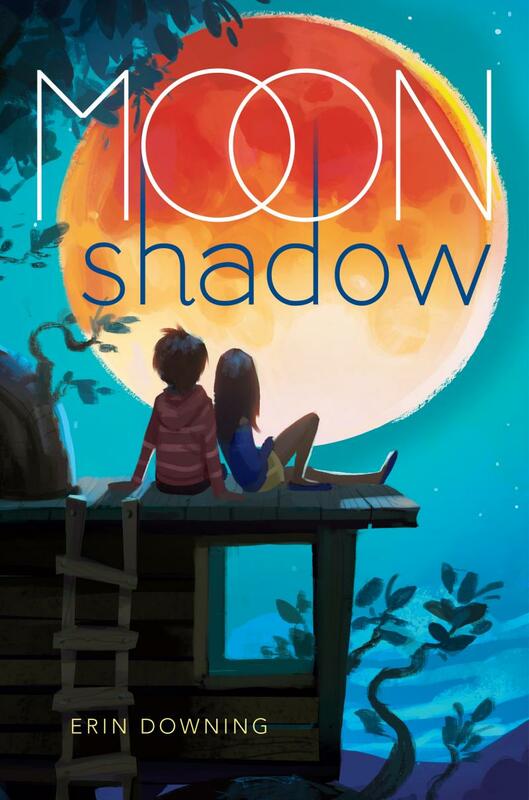 Have you read my latest middle-grade novel MOON SHADOW (by Erin Downing)? I spent more than ten years writing, rewriting, and revising this book...and now you can get it in paperback! This story is about the power of friendship and family, finding yourself, and the magic of the moon. Click here for more information about MOON SHADOW! Want to hear Erin reading one of her favorite excerpts from MOON SHADOW aloud? 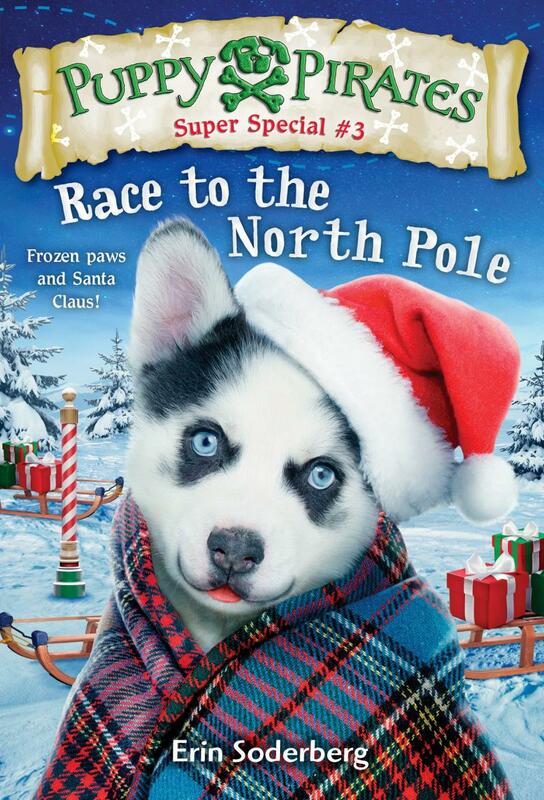 The newest book in the Puppy Pirates series - RACE TO THE NORTH POLE - is in stores now! 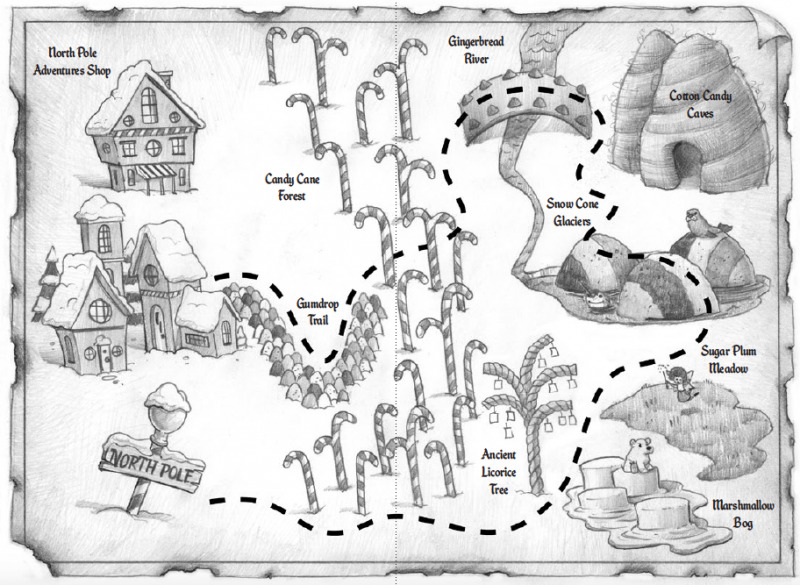 This adventure takes the crew of the Salty Bone up to the chilly North Pole for a race around a real-life version of Candyland! For a list of schools I've visited, as well as past events & presentations, please make your way to the School Visit page! The highlight of last summer? 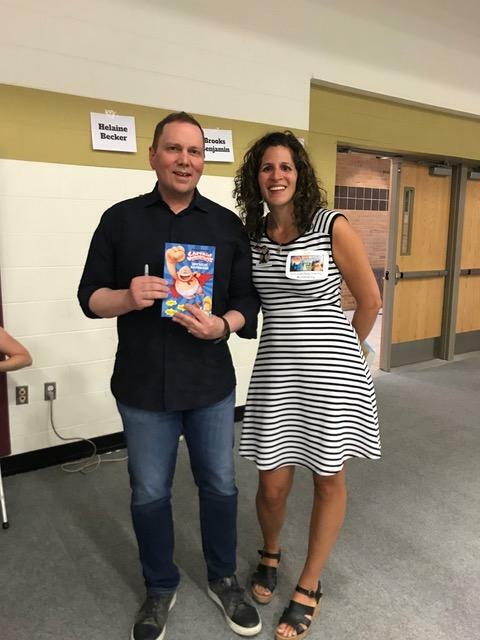 Meeting one of my favorite authors - Dav Pilkey, the creator of Captain Underpants! 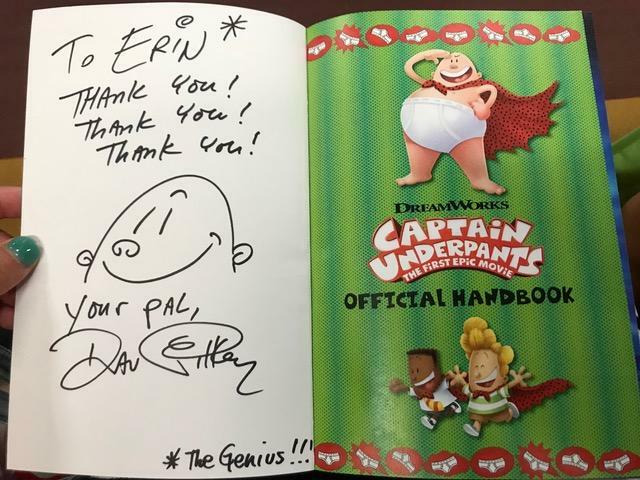 He also signed a copy of the Captain Underpants movie handbook that I wrote for him using a psedonym...and in the inscription, he called me GENIUS. I'll take it!